News: We are taking applications for the Summer 2018 semesters! To begin, click here. New class listings for Spring 2019! PSC 604 Data Analysis, PSC 676 Practicum in Public Administration, MGT 620 Human Resource Management, MGT 672 Organizational Behavior, SOC 523 Social Class, Power, & Conflict, SOC 525 Race and Ethnicity, SOC 533 Sociology & Work, GEO 526 Principles of GIS, PSY 520 Introduction to Industrial-Organizational Psychology, ACC 510 Survey of Accounting. MGT 620 Human Resources Management, MGT 672 Organizational Behavior, LS 615 Leadership in the Public Sector, LS 625 Human Resource Management, LS 632 Human Relations in the Public Sector, LS 645 Community Collaborations Plan Management, PSC 553 Governmental Budgetary Administration. What can an MPA do for you? Meet Our Students and check out our new MPA Professionals Interview Series! 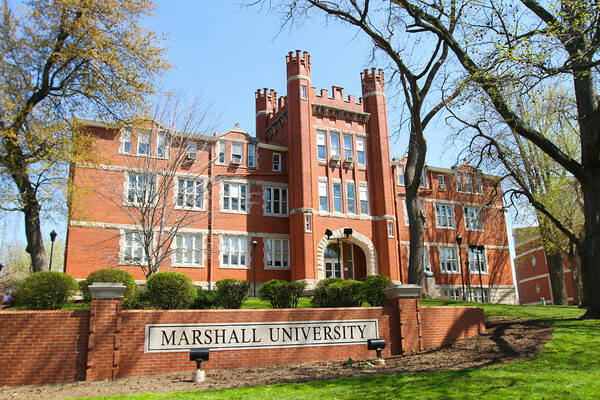 The mission of the Master’s Degree in Public Administration at Marshall University is to prepare graduate students to competently lead and manage government and non-profit agencies. Our interdisciplinary curriculum strengthens students’ capacity for understanding the socioeconomic environments and geopolitical dimensions in which governments and non-profits work to meet societal needs, emphasizing the value of ethics, transparency and professional service in public administration. 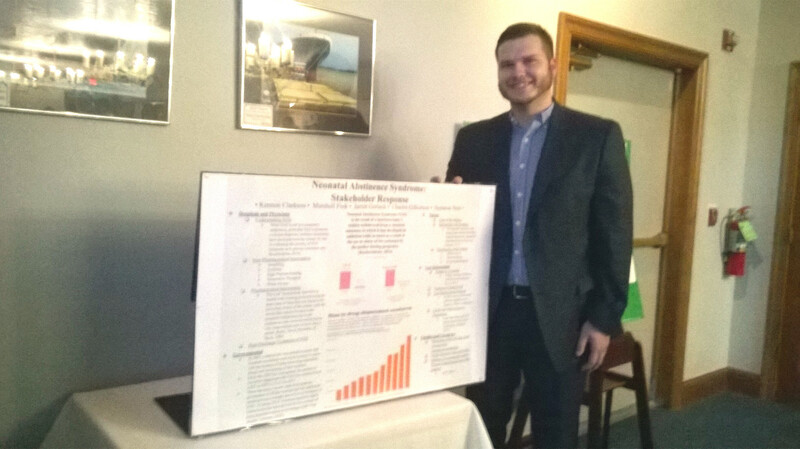 presents research on Neonatal Abstinence Syndrome (NAS). 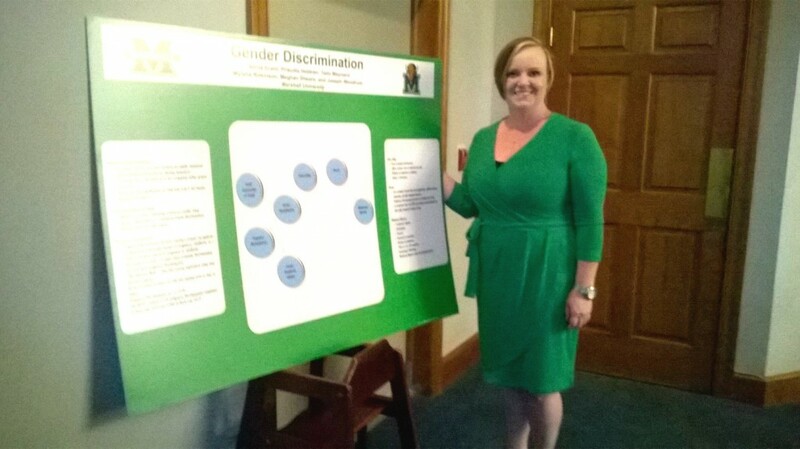 presents research on gender diversity. 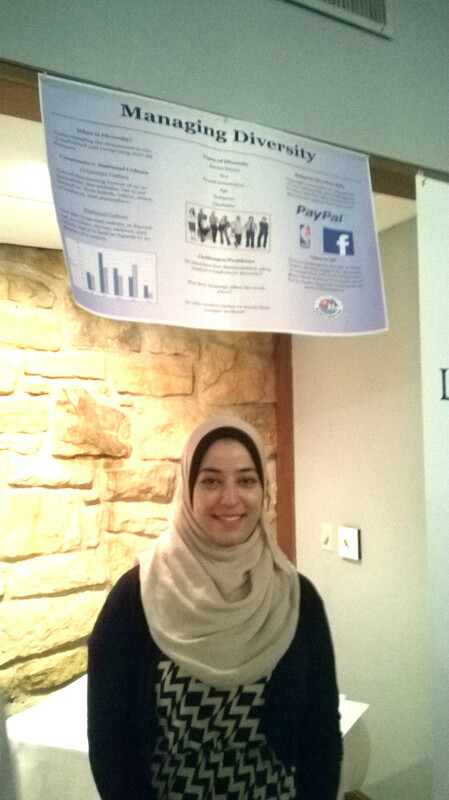 Malak Khader, a second year student, presents research on managing diversity.